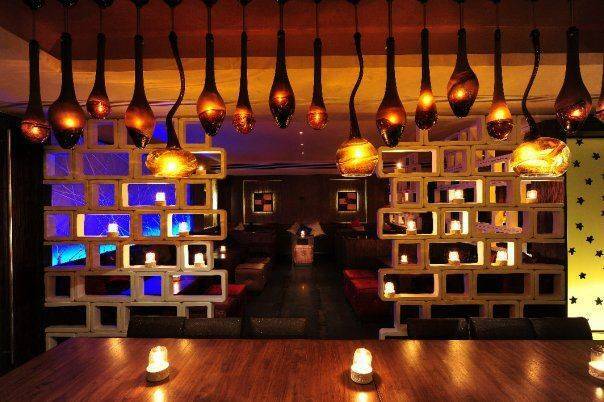 Easy bar Pune is the bar lounge at Vivanta by Taj Hotels at Pune; this is one of the suggested places to meet someone special quickly in evening and counted among best places in Pune for couples. 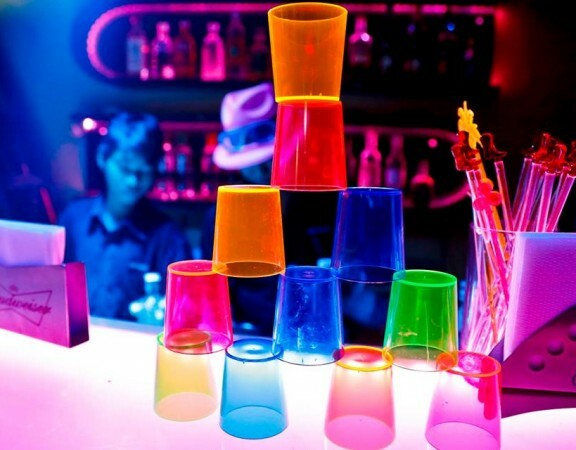 Their speciality is they use fresh fruits and herbs muddles to prepare your cocktails which makes you feel fresh and toggle your mood to party mode. 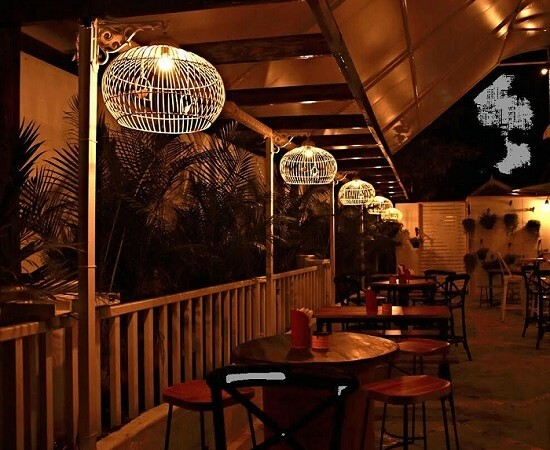 Their menu is quite interesting which give a long list of Mojitos and cocktails and the wines list is arranged as per the type of grapes used and the region to which they belong, which makes easier to choose as per your taste. 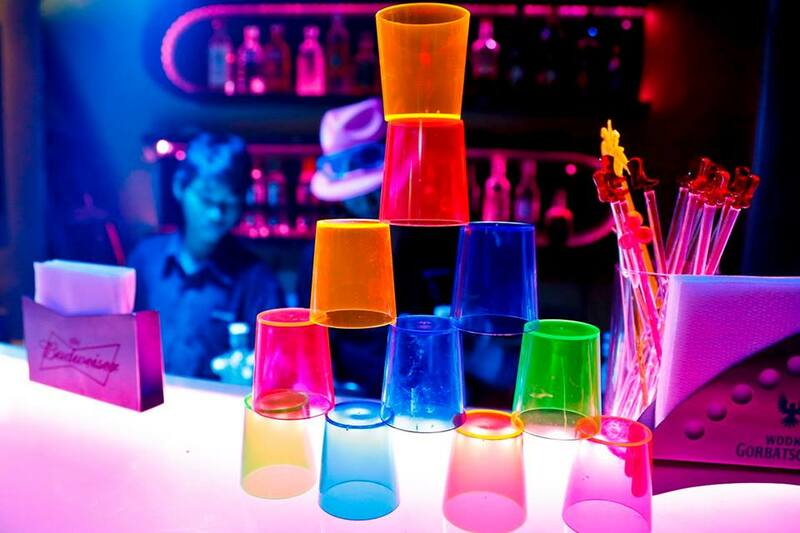 In addition to this, Easy Bar Pune is also well known for its cocktails like Flaming Lamorghini, which is one of its signature cocktails. 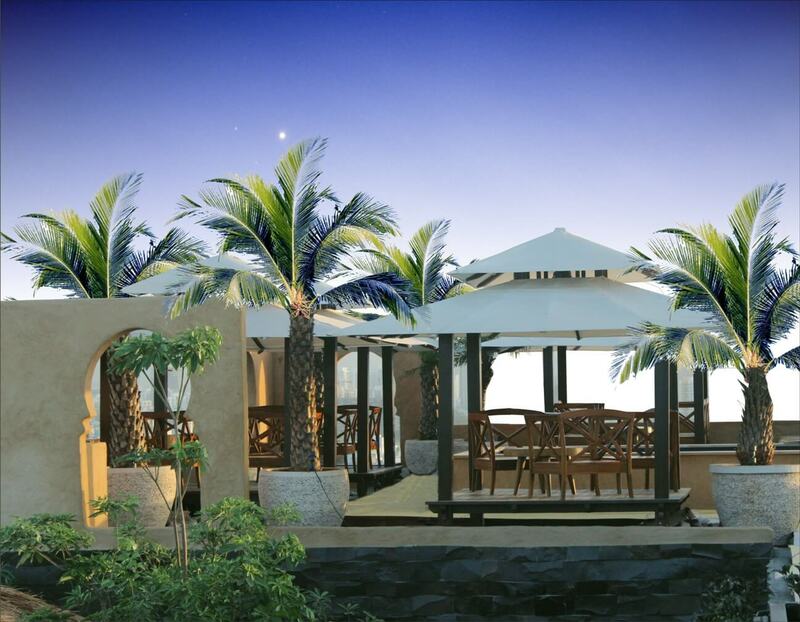 Among its signature mocktails is the Hawaiian Pull-Up. 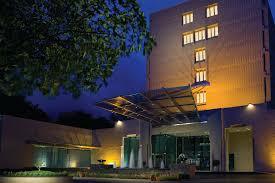 This place definitely gives you wonderful experience and makes you feel luxurious. 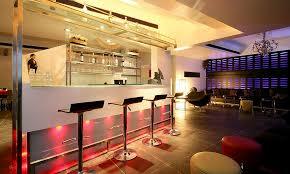 This Air Conditioned bar has been designed with an 18 seating capacity in the main area. 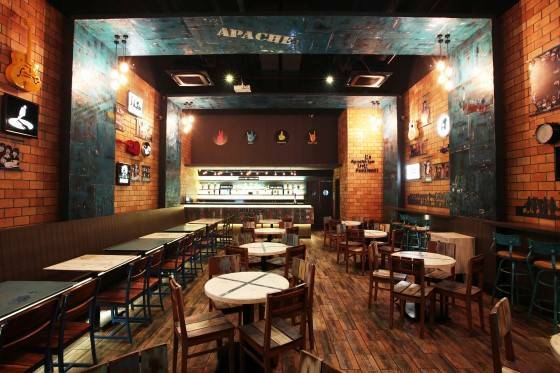 The place is known for providing a host of features and services, home delivery being one of them. 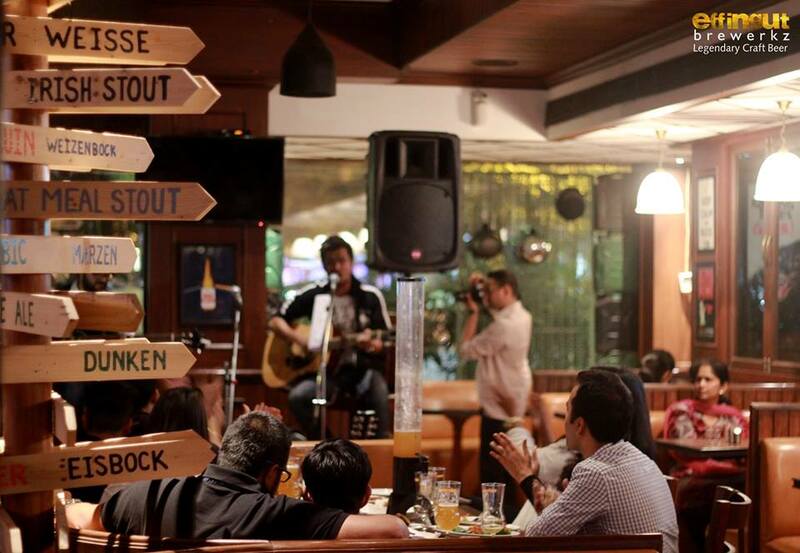 Easy bar Pune also provides live bands and live music; they also organize various events to accumulate more people. However, being at one of the hottest hangout places in Pune might be bit heavy on your wallet, but the experience is wonderful. 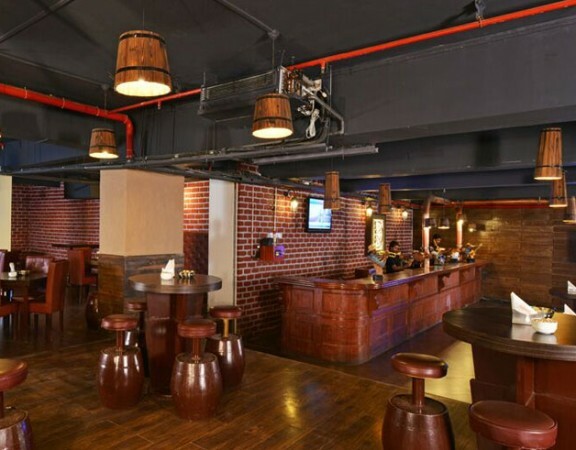 Easy bar Pune staff is easy going and management takes care of every individual customers. All in all, Easy bar Pune reviews have been positive as it is a chain of Vivanta by Taj, which considers feedback from customers instantly. 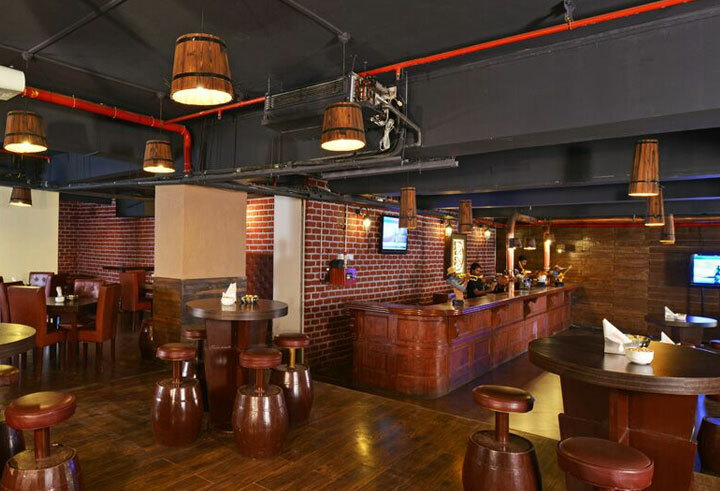 The ambience, beverages, quality service and food adds aroma to it making it one of the top pubs in Pune for couples or family alike. 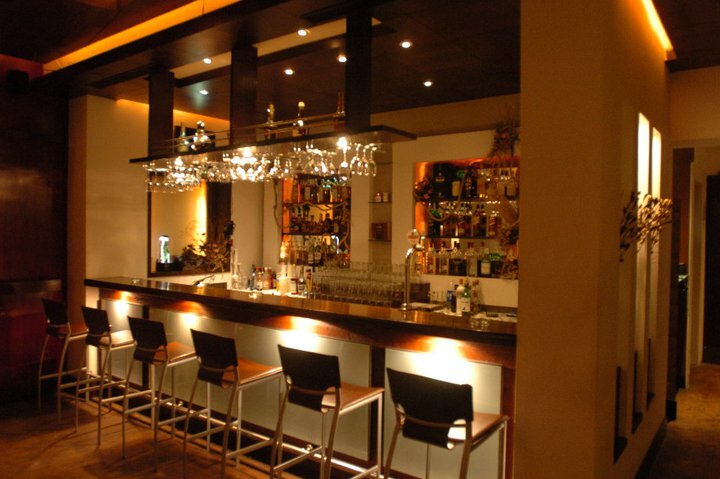 Easy bar is open on all days from 12:00 PM to 1:00 AM. The price for 2 here is approximately Rs. 2000 to Rs. 2500.